One question that we get all of the time from entrepreneurs is 'how would I go about talking to a designer?' I always say that it is helpful to have a brief to refer to and discuss so that everyone is on the same page about objectives, deliverables, and timings. Here is an one-page template that we often give to our branding clinic participants. Let us know if this was helpful to you. A design template should include a project overview which is just a little bit about the project and your organisation. A timeframe is very helpful too. Then a description of the target audiences that you are hoping to reach and engage is required so the activity is targeted and the funds are not wasted. Listing three or four objectives will help ensure that the team is building towards some goals that are meaningful for the client. Also, some communication messages about what you want the designs to convey is important. Then, the deliverables. It is important to know exactly what items the clients needs to be designed and what specs that they had in mind. Even if this will require some discussion, it is useful to have as a starting point. Then, it's helpful to have a section on preferences because sometimes, there are some personal or organisation preferences such as 'I really don't like orange' that could prevent some headaches in the future. Also a section on the budget that the client has in mind is helpful. The design brief is a starting point to move the project along so I don't think you need to adhere to it religiously but it will get the conversation moving and set up the project nicely. 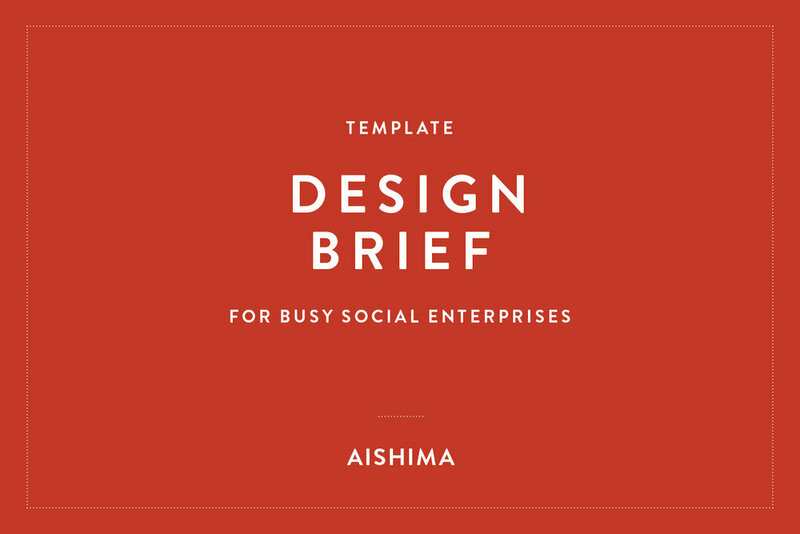 Design brief download is here for free.